Common colds are very popular during this time of year, but don’t let them get you down, FitLifer! Be prepared to bounce back even quicker with these flu-fighting, cold-busting, all around awesome juice recipes, that will not only help speed up your recovery, but give your body the zest and vigor it needs to tackle the world! Prepare everything including the juicer. Transfer to a clean, glass container. Add the grated ginger, honey and cayenne dissolving it properly to juice. 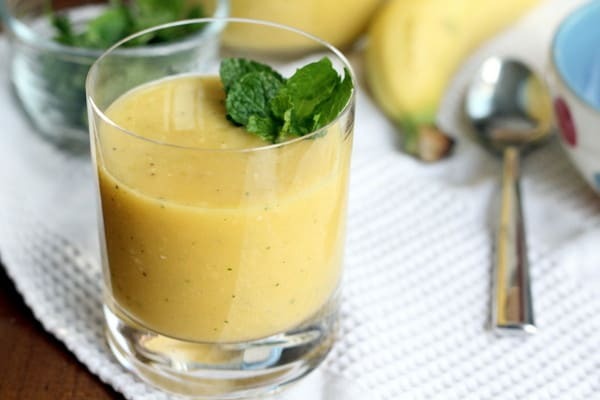 This blend is bursting with Vitamin C from the lemons, kiwis and oranges, which contributes to a speedy recovery when you’re under the weather. The many immune boosting benefits from the fruits helps you heal from the inside out. Honey is ultra soothing on the throat and is anti-fungal. Ginger can help promote healthy sweating, which is helpful during colds and flu. Cayenne pepper helps break up and loosen congestion and mucus, relieving flu-like symptoms much quicker. Mix well and enjoy your juice! This combo is full of immune boosting benefits. Turmeric is an amazing anti-inflammatory, anti-viral, and anti-oxidant ingredient, that will help combat your cold quicker. Manuka Honey kills bacteria 3 times more than regular processed honey and helps reduce irritation in the throat. Coconut Water is full of potassium and magnesium, keeping you ultra hydrated during your sickness. It also aids with energy. Mango is a rich combination of vitamin C and vitamin A and is considered a powerful anti-oxidant, keeping your immune system mega healthy. And be sure to stock up on celery as well for it’s immunity boosting vitamins and nutrients, which are so beneficial for staying clear of flu-like infections and colds. Prepare everything including the juicing machine. Add the pepper, carrot and orange to the juicer. Add the turmeric and mix well. This Cold Fighting cocktail is rich in Vitamin C. Red Peppers and Oranges are high in Vitamin C, making it a great partnership to boost your immune system and help you beat the flu faster. Carrots are wonderful for the digestion and since 70% of your immune system comes from your gut, it’s important to keep it clean and nourished, especially during cold season. Turmeric is amazing for its anti-viral properties, killing off the bad bacteria better than any other ingredient out there. 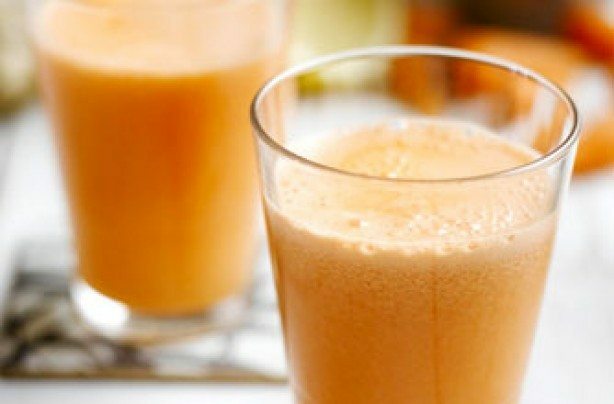 To make any one of these deliciously healthy juice recipes, simply add ingredients one at a time to your juicer; serve and enjoy!